There is a big push to be making meat substitutes particularly in the USA, and from what I read they look and taste just like meat. Landcorp is talking about extracting protein out of grass and we know that there are numerous food crops from Soya beans to our trusty old grains that can sustain us quite nicely without any processing whatsoever. Many new and wonderful plant based foods will be just another variation in our diet as we go into the future. There are many people even now who do not like meat and animal products, so what is new. The new part is that scientists and business people are saying that we should put more effort into these new and emerging methods of providing food to the world. As an agricultural country we cannot afford to be left behind and one would be hard pressed to disagree. Of course we should keep up with all of the latest technology when it comes to food production; that is a no brainer. The next question is what will that do to our traditional meat, wool and dairy products. I maintain that it will only enhance them and make them more desirable and, as with anything in the market, the “real deal” will become more desirable and more expensive as a result which means more money for our farmers. Added to that, there is only so much flat land suitable for cropping and mechanisation in the world and the remaining more difficult country will always require livestock to turn the grass into succulent food products. 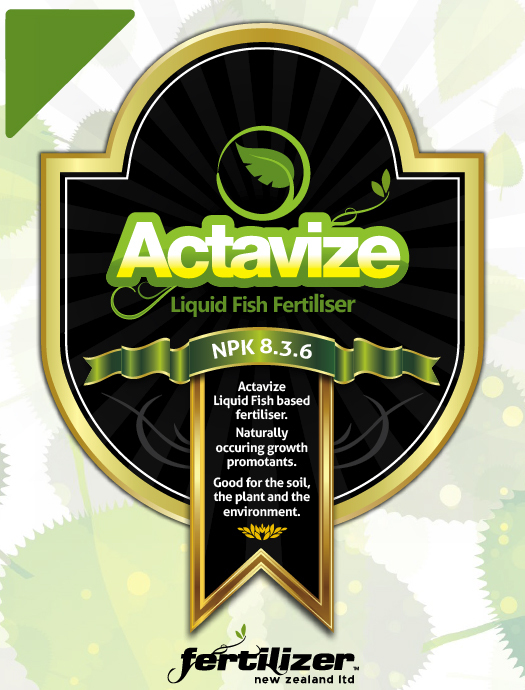 Fortunately for Fertilizer New Zealand the extraction of protein from the soil via grass or crops will always require added nutrients no matter what processing happens thereafter. And fortunately for our farmers the people with the knowledge and expertise to extract protein and food from our soils are still our farmers. Therefore our futures are secure as long as we nurture and care for our soils which is what we are all about. Whatever is done in the laboratories and the factories relies on those of us at the beginning of the process. 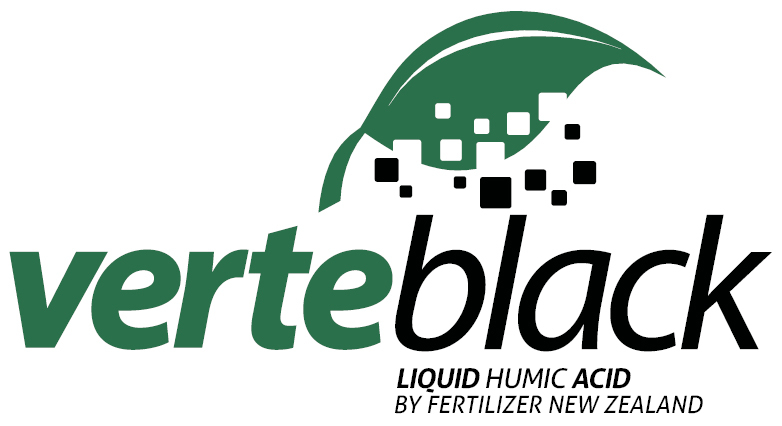 Fertilizer New Zealand is a partner with farmers now and into the foreseeable future so give us a call, we can help. For years Fertilizer New Zealand has been saying that “Calcium is King”. Calcium is just so important, not just for the soil but also for animals and humans. Unfortunately for many in the agriculture sector it gets only a scant regard. If calcium is not present in the soil in the correct proportion, most of the elements will not be working to their potential. Remember for your livestock, calcium is milk and calcium is bone. If deficient, an animal will not have bone structure for production nor will it produce optimum milk in the case of female animals. Alongside calcium is another almost forgotten element – Magnesium – which is critical for ALL living animals for many reasons. One of the main reasons for correct proportions of both calcium and magnesium is for top production from the milking animals. Clinical and sub-clinical milk fever (low blood calcium) will reduce production, and in the serious cases the problem can be fatal. In the same way, magnesium deficiency (low blood magnesium) will cause in the case of sub-clinical up to 10% loss of production and, the worst case scenario, fatality in the stock. The cost of lost production could be the difference between profit and loss of your farming operation. The soil also will suffer from the insufficiency of these two important elements. It is important to remember the component of the soil structure. The ideal soil structure is 45% mineral, 5% organic matter and 50% pore spaces filled equally with air and water. Calcium and magnesium are both important in soil health. There is a ratio which is the optimum for soil health just as there is for animal or human health. In most aspects of nature, the correct balance needs to be observed. The smallest percentage in the soil also plays a very important part. It is the home for most of the soil life. This soil life is so small it takes a very powerful microscope to even pick out their shapes. To put it another way, scientific folk tell me that one million microbes would fit onto a teaspoon. 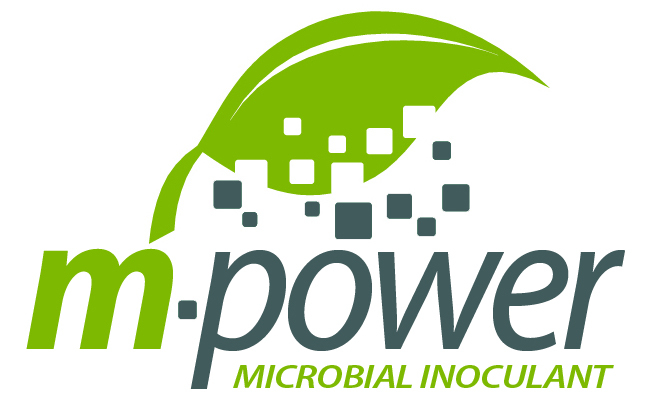 These microbes just cannot survive in compacted soils. So without the correct soil structure, top soil yields cannot happen. Soils need to be in top condition. Top yields are only determined by soil nutrients and by root depth. This seems to be an insurmountable amount to achieve but there is a product that will give farmers the results required. To achieve optimum pasture growth, the product is VitaLife – one of Fertilizer New Zealand’s key products. It has calcium/magnesium/carbon and microbes which are the key ingredients for soil health. In most situations, dairy cows require 15 grams of magnesium per day. While soil tests give an indication of the amount of each element in the soil, it is just as important to measure the amount of magnesium and other elements in the leaf. A standard herbage test will give a good indication as to what these levels are. After all, animals eat herbage, not soil. In most situations a healthy soil will lead to a healthy plant. This in turn will lead to a healthy animal. If all three of these line up, farmers can expect to have a healthy production. For more information call us on 0800 337 869.